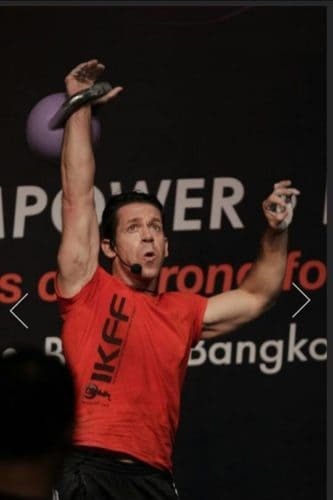 authorities on kettlebell practice for strength, conditioning, health and wellness. 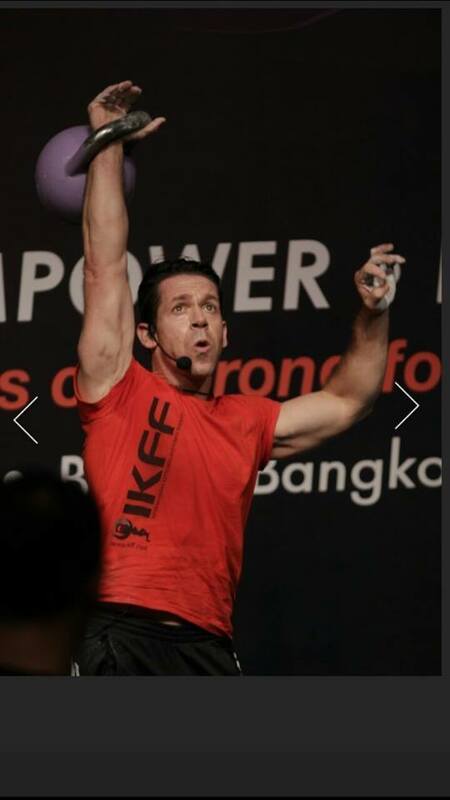 We are very pleased to announce that he will be in London to teach at Balance on Saturday November 5th to teach a one day kettlebell workshop, and on Sunday November 6th a one day workshop on bodyweight conditioning and holistic mobility and flexibility practices. If you have attended a workshop or certification of Steve Cotter’s before you will know what an incredible teacher he is. If you have been to several workshops you will have realised that his knowledge is ever expanding and Steve evolves his teaching methods accordingly. If you have never been before consider this opportunity thoroughly: whatever your practice is it will benefit immensely after listening and practicing with Steve Cotter. Steve will be teaching Holistic integration of Mind-body-spirit over the course of 2 one day workshops (attend both days or just one) via physical practices. The overriding goal being the balanced development of body and mind. Mind-body-spirit – is it just the cliché? What does it mean and what are the practical applications? Emphasizing the many different aspects of yoga, qigong and in fact all the physical practices – physical, mental and emotional cultivation. (Mind-body-spirit = holistic practice(s)). Internal development, qigong, breathing under additional resistance, leveraging breath. Merging of internal and external cultivation. Yoga. Taoist yoga, internal martial arts.